Arthroscopic surgery is a surgical procedure in which a small camera called an “arthroscope” is used to view the inside of a joint. Arthroscopy can be used for the diagnosis and treatment of a variety of joint problems. Arthroscopic surgery is a minimally invasive procedure, and as such it is preferable to open joint surgery in many cases. During arthroscopy, the doctor makes a tiny incision near the joint and inserts the camera. The camera is connected to a television in the operating room, so that the doctor can see a real-time image of the joint. Pictures can be taken as the procedure progresses. If arthroscopy is being performed for diagnostic purposes, visualization may be all that is done during the procedure. If treatment is to be performed, the doctor will make one or more further incisions near the joint. Through these incisions, small tools are inserted, allowing the doctor to operate on the joint. 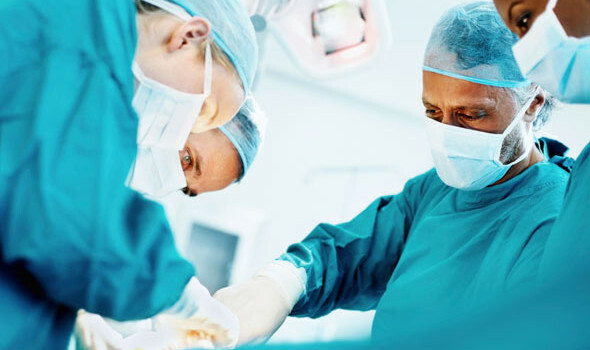 Complex procedures can be performed through arthroscopic surgery. No large incision – Only tiny incisions are required during arthroscopy, as opposed to the large incisions required to open up the joint. This can also mean that there is no large scar. No hospital stay – Every case is different, but most patients who have arthroscopic surgery don’t need to stay in the hospital. Instead, the procedure is performed in an outpatient setting, and most patients can return home the same day. 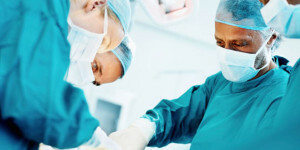 Lower risk of certain side effects – Thanks to the smaller incision and lack of hospital stay, the risk of certain side effects, like bleeding and infection, is lower. 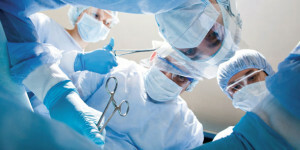 However, the overall risk of complications with both types of surgery is low. Shorter recovery time – The recovery time varies heavily based on individual healing times and the nature of the condition. However, the recovery time from arthroscopic surgery is usually shorter than with open joint surgery. Theoretically, arthroscopy could be used on any joint in the body. 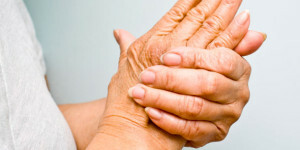 However, it is most frequently used on larger joints to treat certain conditions. Knee – Arthroscopy can be used to treat ligament tears, meniscal tears, and damage to the cartilage. Shoulder – Arthroscopic surgery is often used for rotator cuff tears, impingement, and recurrent dislocations. Hip – Femoroacetabular impingement, dysplasia, synovitis, and loose bodies can all be treated with arthroscopy. Wrist – Arthroscopic surgery can be used for carpal tunnel syndrome, ligament tears, and wrist fractures. Spine – Herniated discs, bulging discs, bone spurs, and a number of other spine conditions can be treated using arthroscopic methods. In some cases, fuller access to the joint is needed than can be provided by arthroscopy. For example, while arthroscopy is great for treating most ligament tears in the knee, a full knee replacement cannot be performed without opening up the knee. Each case is unique, and there is no one-size-fits-all solution for any orthopedic problem. A skilled physician should evaluate the condition and work with the patient to formulate a plan of treatment. The benefits and risks of any potential treatment should be discussed in detail. Dr. Howard Marans would be happy to speak with you about your orthopedic injuries. and state of the art surgical and arthroscopic procedures.